Most Pop R&B singers I have coached in recent years want to sing riffs, runs and embellishments like Christina Aguilera, Beyonce or Mariah Carey. 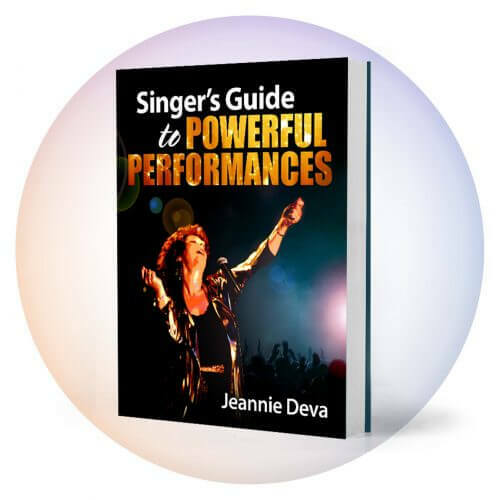 These divas and other Pop R&B singers like Yolanda Adams, James Ingram, Justin Timberlake and Luther Vandross are outstanding singers who have made vocal embellishment a hallmark of contemporary singing. Where did they learn to sing riffs and runs? Well, vocal riffing developed as a natural expression of emotion and creativity in Jazz and Gospel music right from their inception a long time ago. 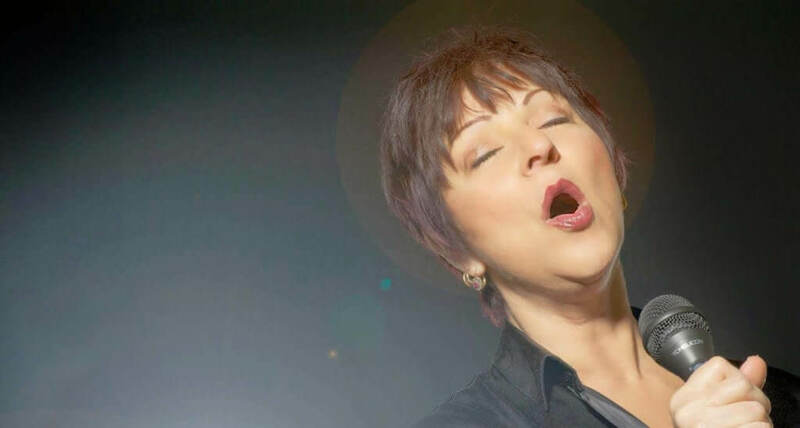 This blog post is an overview of vocal riffing and in a later post; I’ll cover in more detail how to learn to sing them. 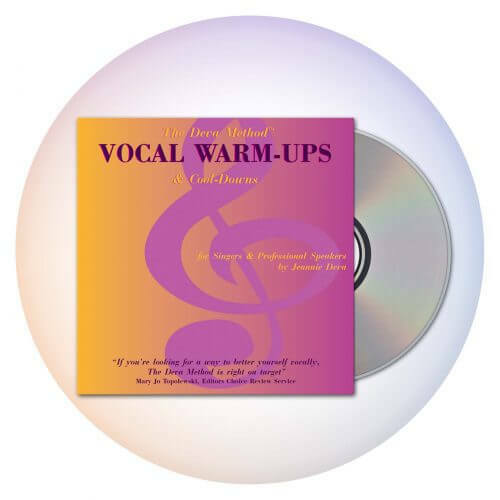 Vocal embellishments or improvisations have been in vogue – though usually much simpler – for a long time in a variety of different musical styles. Artists such as Bonnie Raitt (Album: Give it Up or Let it Go), Howlin’ Wolf, Eta James, Aretha Franklin (check out her Gospel double album with the Cleveland Tabernacle Choir), Anita Baker, Chaka Khan and Eva Cassidy each use vocal embellishments in their own way. Vocal riffs, runs and embellishments are notes added by the singer to a written melody as a creative expression and to intensify emotions of the song. To my taste, the best vocal improvisations are done to truly deepen the emotion and not just to show off. 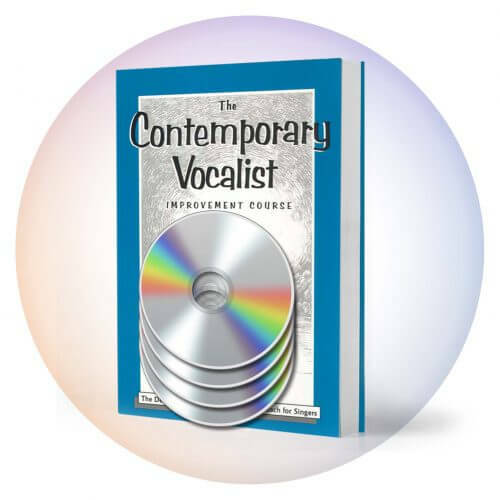 You will be known for extraordinary riffs, runs and embellishments when you can sing every note with precision and ease (no strain or muscle tension), regardless of tempo. This, along with using them appropriately and musically, is the hallmark of a professional singer. When learning how to riff or when working on expanding your embellishment vocabulary, it is best to listen to good singers and practice what they are doing. In a future blog post, we’ll cover some tips on learning to riff well. 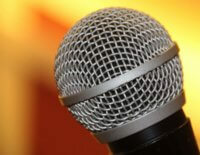 In the meantime, let me know if you have any specific questions about vocal riffs, runs or embellishments.